From innovative design to captivating blog posts, here are are top picks from the web this week. 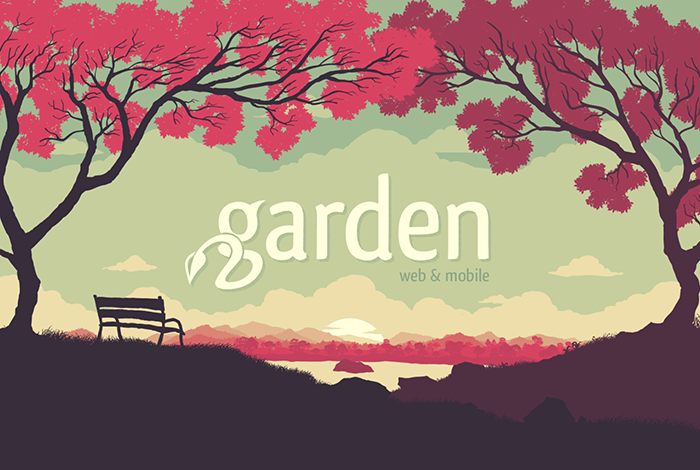 Here at carbon we appreciate smart design and we love what fellow design agency Garden have done with the homepage of their website. Great guidance from the Treehouse team on how to successfully approach customers. A helpful resource explaining DPI and the challenges it presents for multi-platform design. This sneak peak into Jason Santa Maria’s new book ‘On Web Typography’, is a must read for all typography addicts. 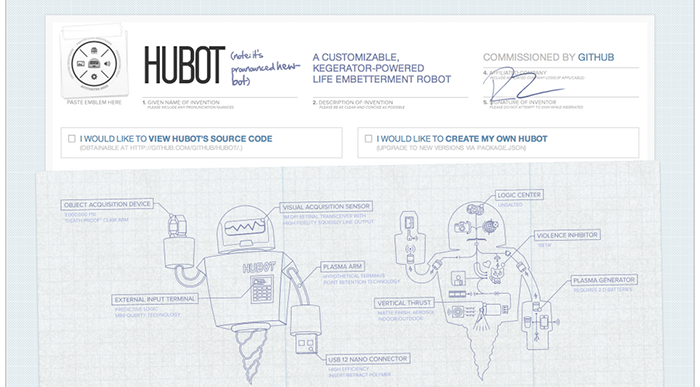 A collection of beautiful sites for Open Source projects. Writing style sheets for rapidly changing, long-lived projects. An easy way to view and copy paste emojis. Let us know your thoughts on this weeks selection, and if there’s anything you think we’d enjoy viewing, be sure to send us the link!